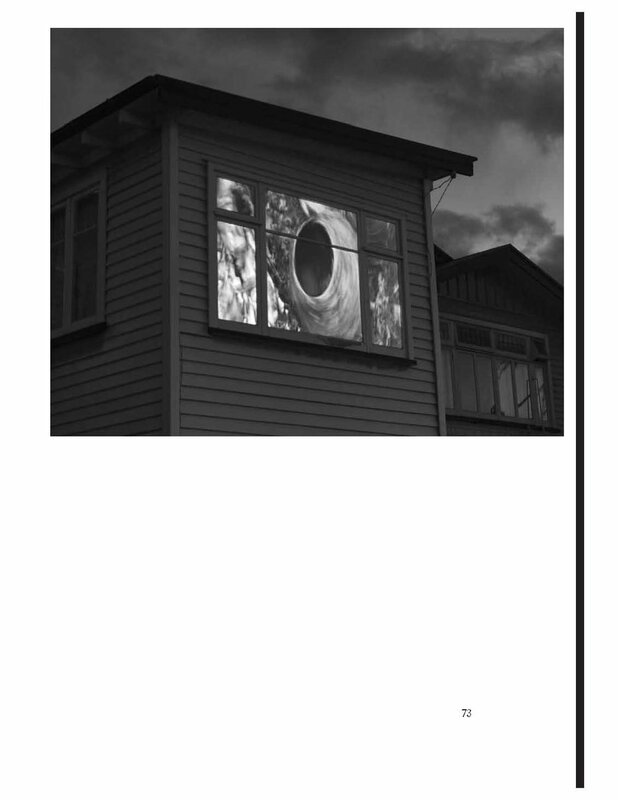 A review of Sydney based artist Justene Williams' video installation across the road from Christchurch Art Gallery while it was closed for earthquake repairs. Projected from inside an abandoned house, She Came Over Singing Like a Drainpipe Shaking Spoon Infused Mixers would be quietly playing among the silence of the red zoned city every night for months. Images courtesy of Hue & Cry.